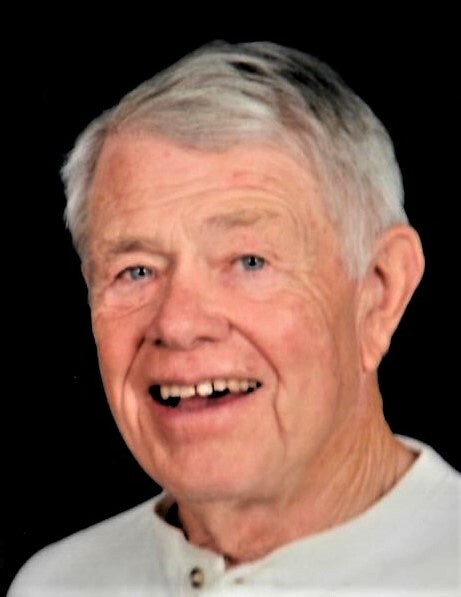 Larry A. Casper, 80, of Beverly Hills, FL, passed away on April 14, 2019 at his home. Larry was born on November 16, 1938 in Minden, NE, son of the late Harry and Alvina Casper. He was an administrator for Mosaic Care and Rehabilitation Center. Larry graduated from high school in Hildreth, NE in 1956 and then attended Midland College in Fremont, NE and graduated in 1960. He graduated from the Seminary in 1964. Larry moved to Beverly Hills, FL in 2002. He was a member of the Hope Lutheran Church, in Citrus Springs. Larry loved to travel. He is survived by his wife, Jane Hise of Beverly Hills, FL, three children, Michelle Luna of Grand Island, NE, Michael Casper of Fremont, NE, and Mark Casper of Fremont, NE; two step-children, Karen Fisher of Harrisonburg, VA and David Smith of Fairfax, VA; brother, Dean (Naomi Fritson) Casper of Hildreth, NE; sister, Joan Smallcomb of Kearney, NE; four grandchildren, Ruben Luna, Nathan Luna, Jennifer Casper, and Kally Sorensen; two great grandchildren, Roguen and Destiny. Interment will take place at the St. Peter’s Cemetery in Hildreth, NE. Service arrangements in Florida and Nebraska will be announced.